While the Summer and its outdoor free screenings may be nearing an end, there are still plenty of alternatives in New York City to catch a free flick. One of the most popular places among some of my friends is the Sony Wonder Technology Lab on 56th Street and Madison. Their 73 seat capacity HD theater with wheelchair access screens children shows and old movies every Saturday. Reservation is required and could be made up to two weeks prior to the screening over the phone. For those who want to take the risk, they can show up the day of and fill in for any no shows. The children shows usually consist of either Nick Jr. or Sesame Street. While the adult screenings may include some blockbusters, or some Sony Pictures film that has a sequel coming out the week after. 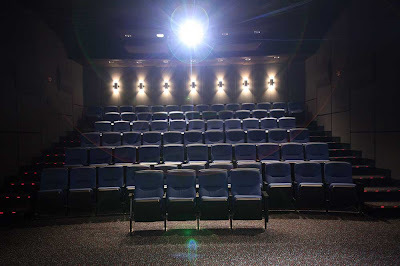 For example Insidious 2 will be released in theaters September 13th, while Insidious will be shown at the Sony Wonder Technology Lab on Saturday, September 7th. The following is a list of upcoming screenings they will be showing next month. Check with their site for any scheduling or screening changes. If you do go, be sure to arrive early. Because if you're late, you may find your seat taken by an alternative on the standby line. After the screening is over be sure to check out the interactive exhibits in the Wonder Lab which is free as well. 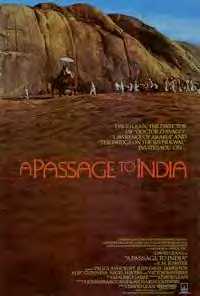 Set in 1928, this film portrays an indelibly sardonic picture of British life in territorial India. Adela Quested (Judy Davis), a free-spirited British woman who has settled in India, is set to marry Ronny Heaslop (Nigel Havers), a town magistrate. She is befriended by the charming Dr. Aziz (Victor Banerjee), but it's a friendship that ultimately leads to tragedy. [PG] Directed by David Lean. Running time: 164 mins. Juliette Fontaine (Kristin Scott Thomas, Golden Globe® Nominee), is a frail, haunted woman -an ex-doctor who's a shell of her former self. Having served 15 years in prison for an unspeakable crime, she's back on the "outside." With nowhere else to go, she comes to live with her loving but estranged sister Lea (Elsa Zylberstein). Together, the sisters embark on a painful but redemptive journey back from life's darkest edge in this gripping drama of struggle and salvation. [PG-13] Directed by Phillipe Claudel. Running time: 117 mins. Shortly after moving, a loving father (Patrick Wilson), his wife (Rose Bryne), and their three children discover that dark spirits have possessed their home and their son has inexplicably fallen into a coma. Trying to escape the haunting and save their son, they move again only to realize that it was not their hause that was haunted. [PG-13] Directed by James Wan. Running time: 103 mins. Set in the near future, Frank (Frank Langella), a retired cat burglar, has two grown kids who are concerned he can no longer live alone. They are tempted to place him in a nursing home until Frank's son, Hunter (James Marsden), chooses a different option. Against the old man's wishes, Hunter buys Frank a robot butler programmed to improve his physical and mental health. Frank decides it's more fun to teach the robot everything he knows about being a jewel thief and try their luck as a heist team. [PG-13] Directed by Jake Schreier. A rare, behind-the-scenes look at Michael Jackson as he developed, created, and rehearsed for his sold-out concerts scheduled at London’s 02 Arena. Chronicling the months from April through June 2009, this film captures the singing, dancing and creative genius of Michael at work as he creates and perfects his final London shows. [PG-13] Directed by Kenny Ortega. Running time: 111 mins. When Flint Lockwood’s (voice of Bill Hader) latest contraption accidentally destroys the town square and rockets up into the clouds, he thinks his inventing career is over. Then something amazing happens as delicious cheeseburgers start raining from the sky. When people greedily ask for more and more food, the machine starts to run amok. With the help of weather girl Sam Sparks (voice of Anna Faris) and Steve, his talking monkey assistant, Flint tries to find some way to shut down the machine before the world is covered in super-sized meatballs! Animated. [PG] Directed by Phil Lord and Chris Miller. Running time: 90 mins. 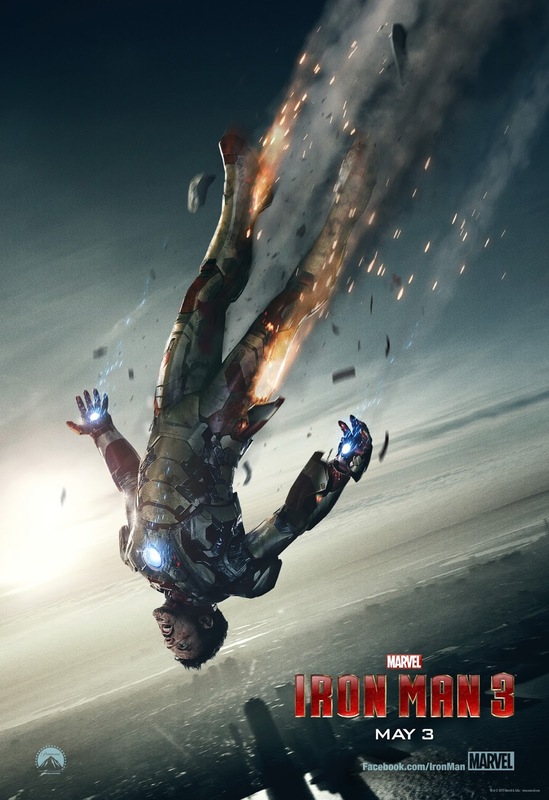 When Tony Stark's (Robert Downey Jr.) world is torn apart by a formidable terrorist called the Mandarin (Ben Kingsley), he starts an odyssey of rebuilding and retribution. [PG-13] Directed by Shane Black. Running time: 130 mins.